They laugh at brunch on Sunday and then murder innocent babies the rest of the week. 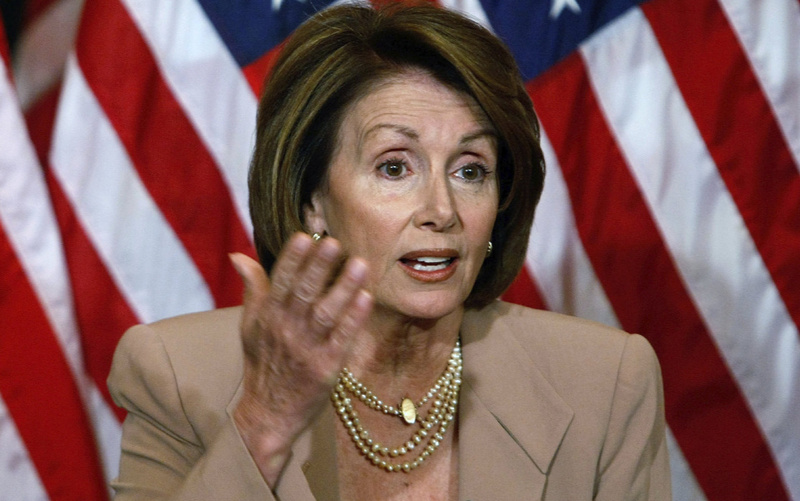 You know, Nancy Pelosi the good Catholic and her kind. Just diabolical! May Christ open their eyes to the real horrors of abortion. Then again, Pelosi’s complete lack of decency won’t come as a surprise to anyone. House Minority Leader Nancy Pelosi maligned traditional, hard-working Americans last week, slamming them as hypocritical oppressors. Questioned about the disconnect that white, working-class voters feel between themselves and the Democratic Party, the California Democrat lashed out. She cast her party as righteous saviors against traditional, patriotic Americans and painted Republicans, people of faith, and pro-lifers as phonies who victimize others.